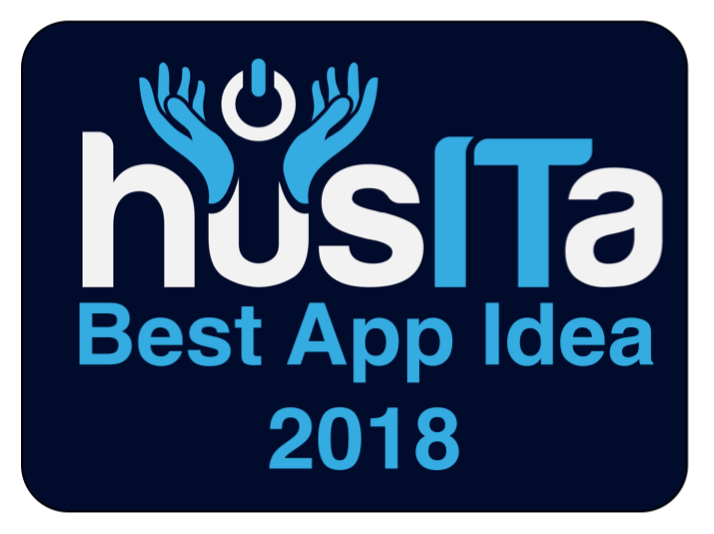 husITa is delighted to announce the winners of the Best Human Services App Idea Award 2018. 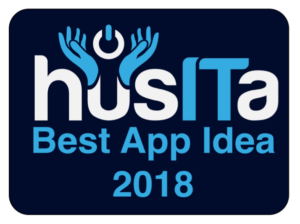 The award is designed to support an individual, group, or organization in the idea stage of developing an app that supports the mission of husITa, which is to promote the ethical and effective use of information technology to better serve humanity. Submissions were judged by a panel of husITa Board Members using a set of five criteria including creative problem solving; value to end users; technical design; feasibility of development of the app and various key milestones in the stages of development; and finally, how the award will be used to stimulate development. The judges awarded the Best App Idea Award to Rebecca Mauldin and Kathy Lee for their app idea SageServe. This app will provide older adults with opportunities to strengthen existing social roles and develop new ones by connecting them to community organizations where they can volunteer. SageServe will also provide these organizations with a platform for reaching older adults who wish to support their mission. Congratulations Rebecca and Kathy!